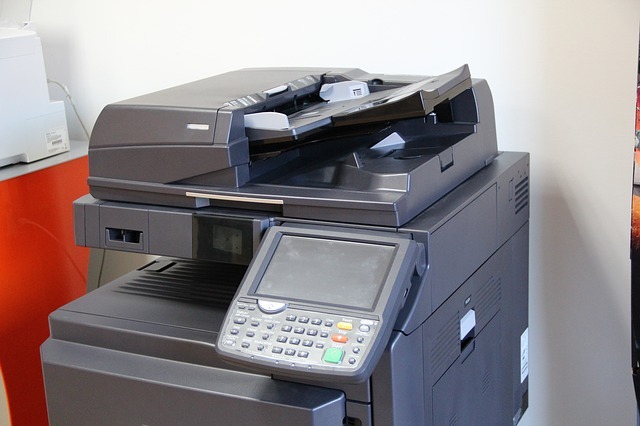 Copier Leasing – Good Idea or Bad Idea? Lease or Purchase a Copier in Denver? So you are looking to get a new copier for the office. You have been meeting with reps and some say you should purchase a copier, others talk about leasing. We hear some interesting ideas when we chat to people about leases. Here are some of our favorite things that are wrong and a few that are correct. Fact or Fiction? If I am on a lease I can upgrade the copier whenever I want to. Fact and Fiction – You “can,” but the remaining payments get rolled in to the new copier. So say you have $125 a month on your payment and 20 months left, whoever does a new lease will roll in the remaining $2500 into the new copier. Another situation where leasing isn’t better. Maybe a 1 year rental would make more sense if that is the concern. Fair enough. They know best on that. If you would like to purchase or lease a copier in Denver, please give us a call. We would love to help!